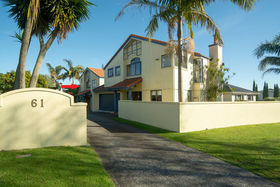 Sweep down the drive where your stylish home awaits, having been designed for an easy lifestyle to suit the discerning purchaser. 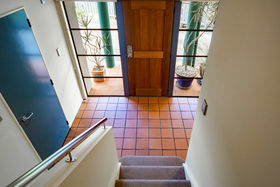 From the foyer, flows through to the sun-drenched lounge/dining with adjacent kitchen for the chef in you. 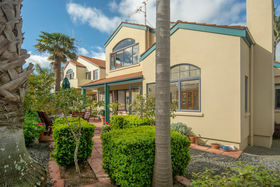 This opens out to a delightful private entertainment patio for family and friends to enjoy. 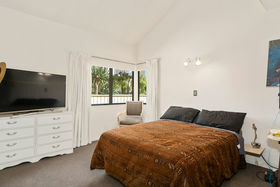 All year round, this home boasts 3 comfortable bedrooms, dual ensuite plus a quiet office nook plus a pleasant colour scheme throughout. 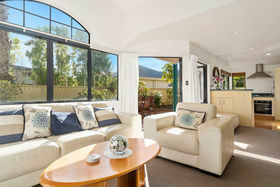 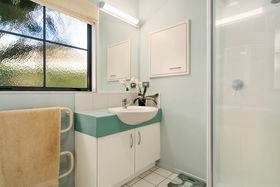 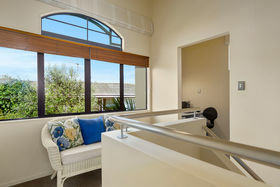 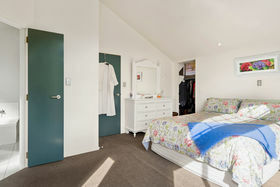 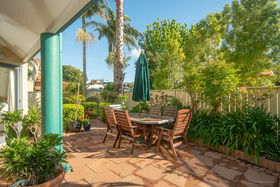 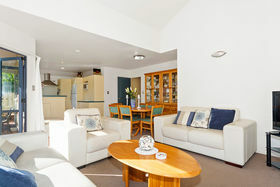 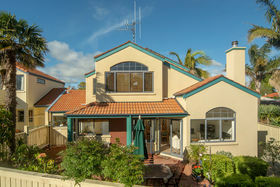 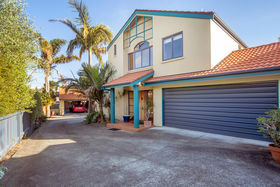 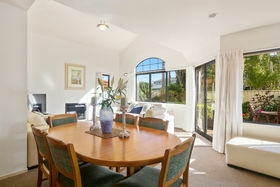 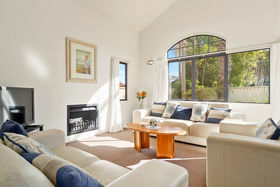 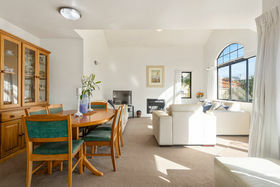 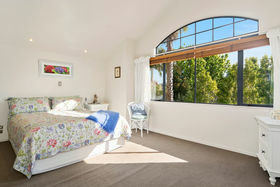 The location is superb with Memorial Park, swimming pool and playground plus the harbour foreshore, only a stroll away. 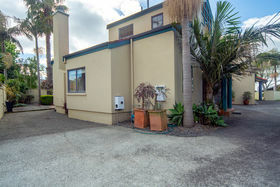 Building report available to assist with peace of mind decision-making so, phone David now to view and make ownership your families. 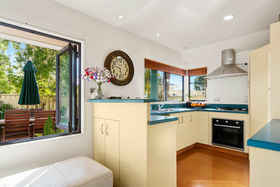 Features & Benefits: Close poximity to all daily needs and retail amenities. 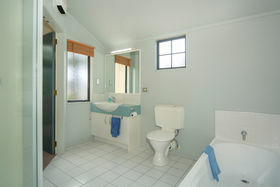 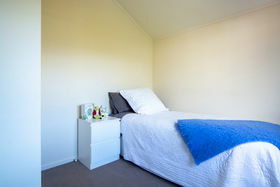 Close Amenities: Tauranga Boys College, Tauranga Girls College, Tauranga Intermediate, Tauranga Primary, 11th Avenue Retail amenities and supermarket, Memorial Park and Sporting Facilities, Tauranga Harbour Foreshore, Bayhopper Bus.